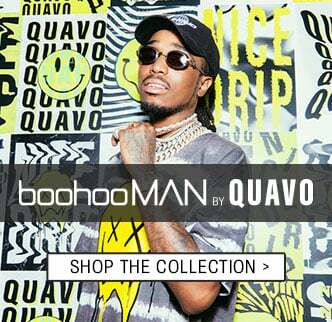 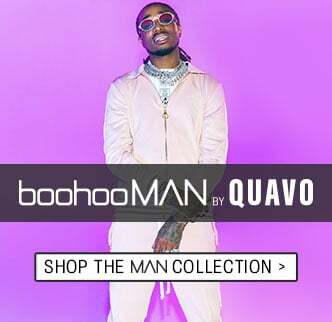 Turn up with our selection of men’s tracksuits and sets from our brand new streetwear collection co-designed with rap star Quavo. 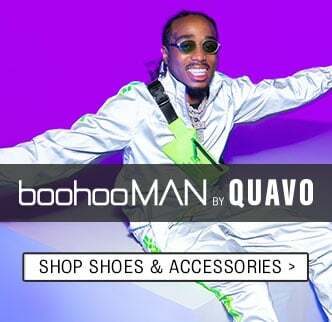 Find some of the freshest styles of the season including bright velour two pieces and neon green tracksuits, which you can be sure won’t get you unnoticed…from the club to the streets. 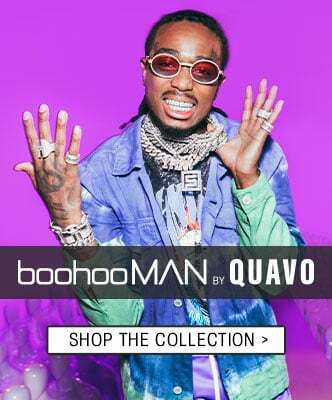 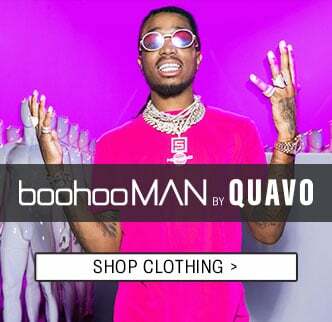 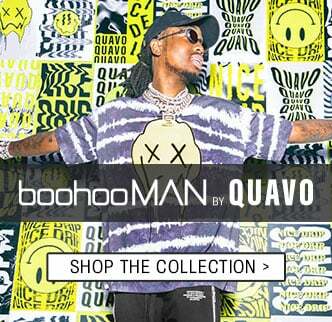 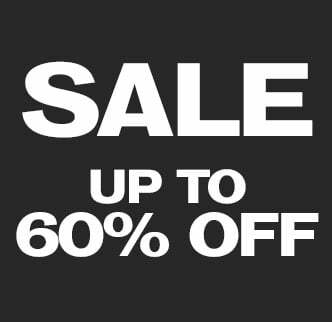 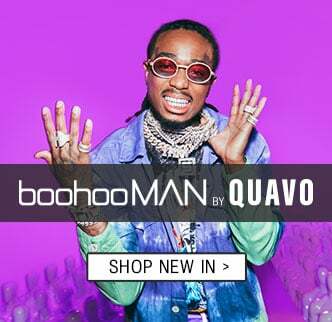 Scroll down for more tracksuits and sets by Quavo!